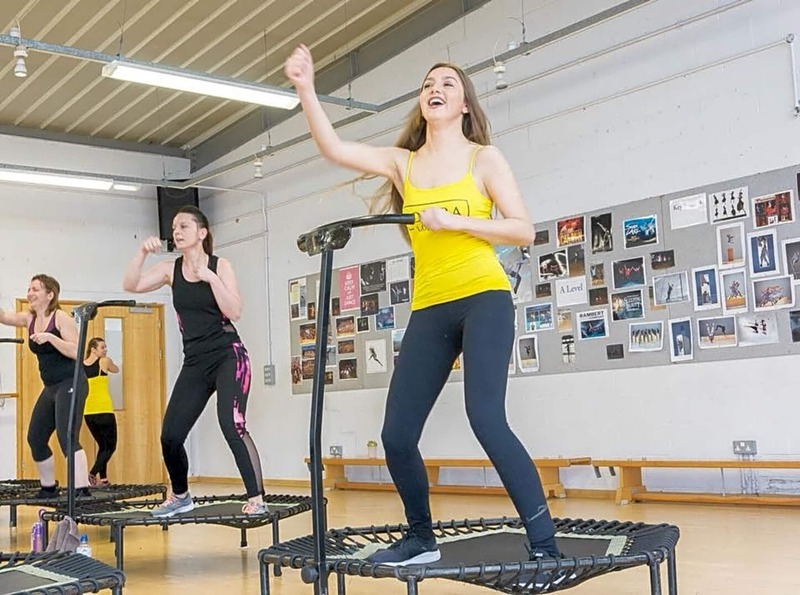 JOMBA Jump is a dynamic fitness training system, conducted on specially developed JOMBA Jump PROFI trampolines. Jumping® was born of the idea of developing a training program, that would considerably strengthen body and mind while keeping fun in mind. 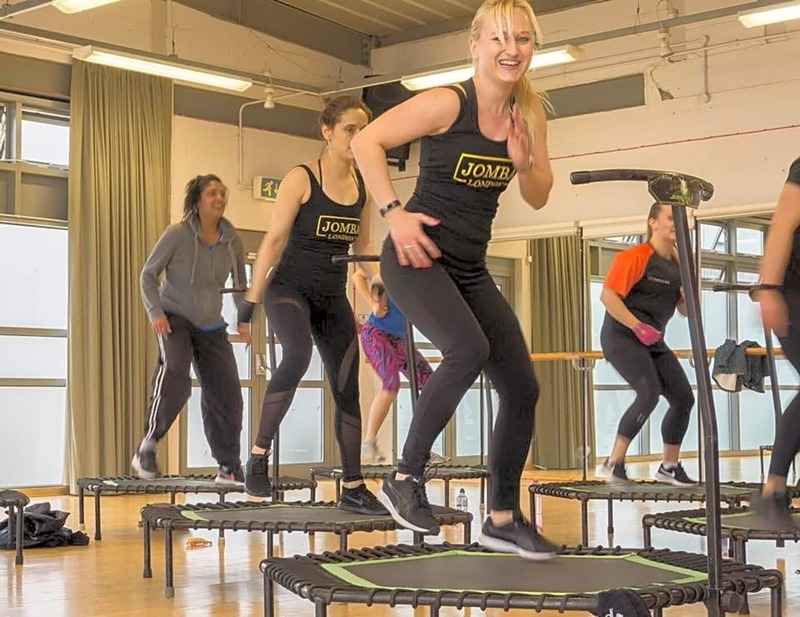 The basis of JOMBA Jump is a combination of fast and slow jumps, variations of traditional aerobic steps, dynamic sprints and "power sports" elements. The complexity of the exercises guarantees that one's whole body will be strengthened. 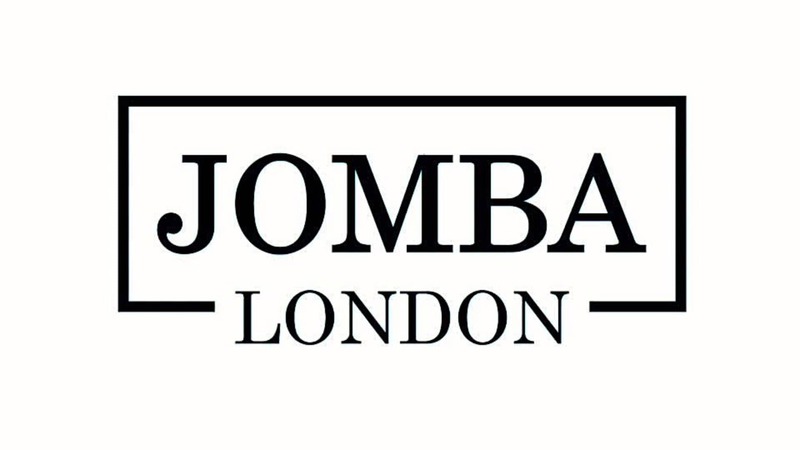 JOMBA Jump is three times more effective than jogging. This is due to the constant gravitational changes, which involve more than 400 muscles being tightened and relaxed at the same time. Far more than is the case with most other types of endurance sports. I got a really great work out and it was fun!